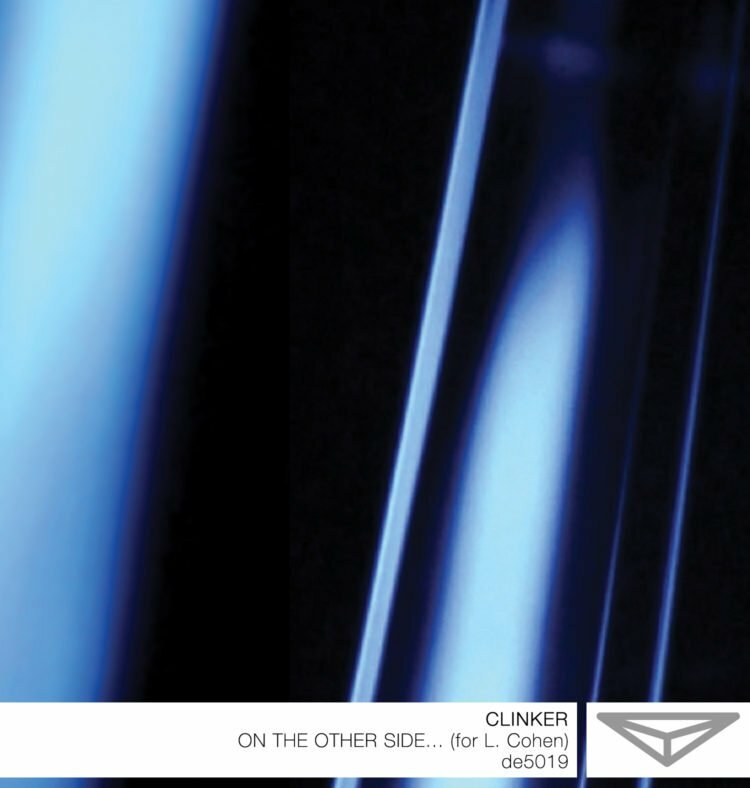 Dragon’s Eye Recordings is pleased to present On the Other Side… (for L. Cohen) by Clinker (Edmonton, AB). On the Other Side… (for L. Cohen) originated as a live cinema performance commissioned by the 2008 Leonard Cohen International Festival in Edmonton, Alberta. With On the Other Side… (for L. Cohen), Clinker explores Cohen’s continued romance with the light and dark inside our human experience. Using the lush bass tones of Cohen’s voice as a point of departure, Clinker deconstructs and reassembles Cohen’s voice into dreamlike soundscapes. On the Other Side… (for L. Cohen) was created using analog synthesis, processing, and his own voice. 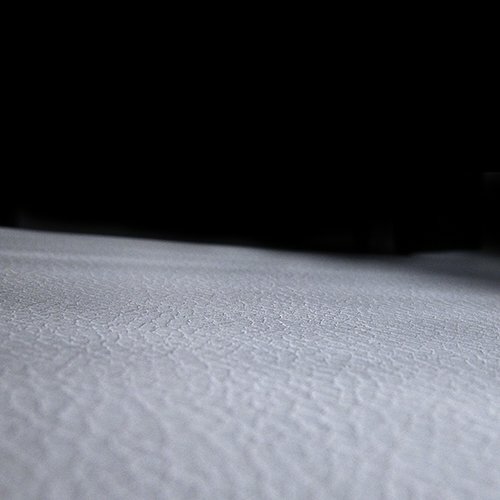 Clinker’s vocals have become a major sound source for creating harmonic layers and overtones and were used extensively in this piece. This work continues his interest in meditative spaces and the kinesthetic and synesthetic effects of sound. …Clinker develops intriguing textures of processed vocals and synthesized resonances, contextualizing his work in the advanced rank of what once would have been designed as “dark/space ambient” with a pinch of (perhaps unintentional) Lustmordian influence. La musica è rigorosamente strumentale, e visioni prospettiche si materializzano come d’incanto. 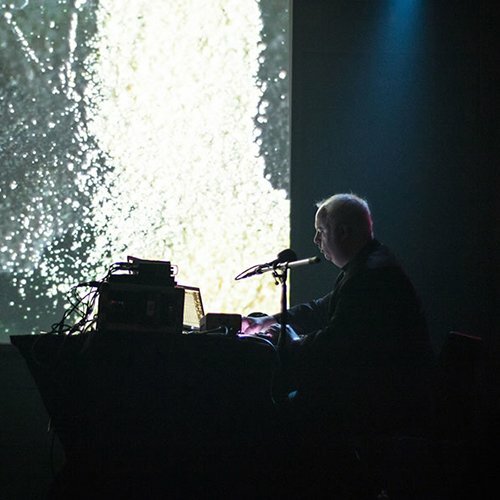 …once Joynes gets down and deconstructive with analog synthesis, digi-dusting, and a touch of his own voice, any qualms are dispelled as an oneiric suite emerges. True to drone form, there’s slow-motion ebb and flow, occasional pulsation, plus harmonic shifts so gradual they verge on imperceptible, and all of it’s executed with precision-point control. …one is lulled into a kind of sublime otherworldy space, where time and matter lose their significance, and we are placed into suspended animation, cast adrift in a flood of tidal drones, ebbing and flowing, and coaxing us into an altogether more spiritual plane. 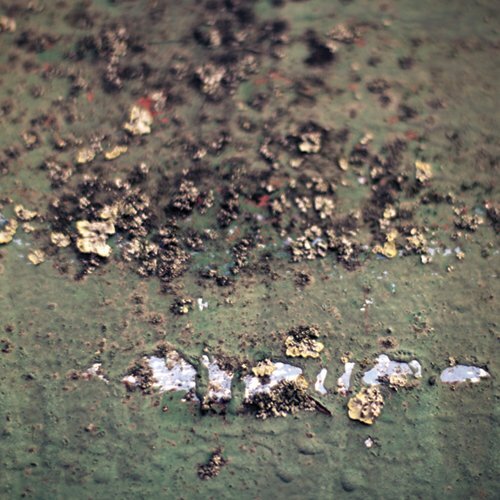 …fine work of ambient, drone and warm glitches, that makes a great late night listening.